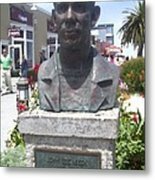 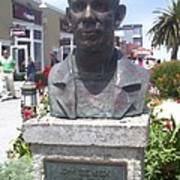 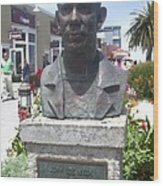 This is a depiction of John Steinbeck's bust in Cannery Row in Monterey, California. 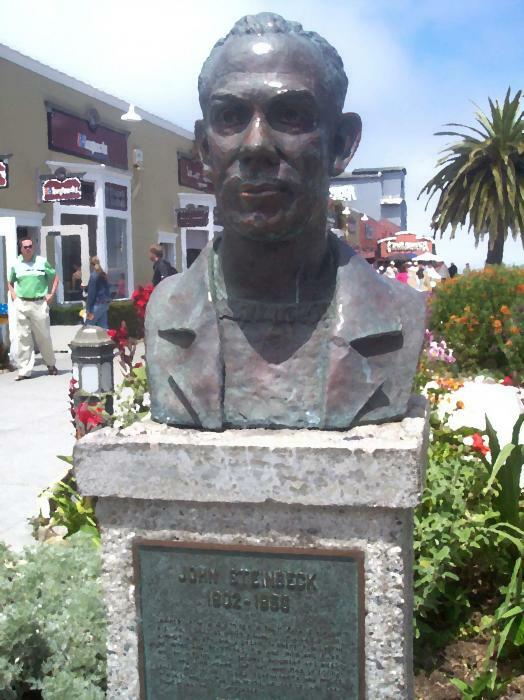 I took the photo because I found the bust captivating and I like Steinbeck. 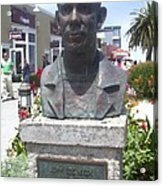 Then I digitally re-touched it to give it a smoother illustrated effect.